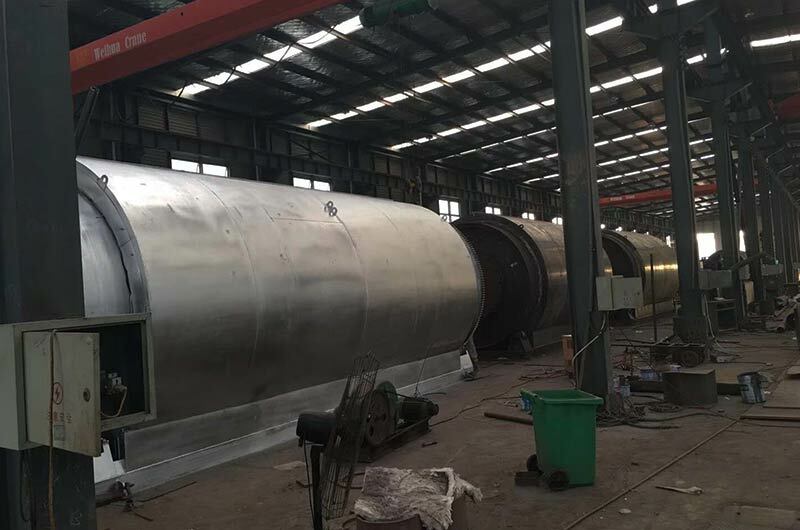 About – Linyi Meicheng Machinery and Equipment Co., Ltd.
F ounded in the year of 2010 and covered an area of 38000 square meters, Meicheng Machinery is a professional manufacturer of Waste Tire/Plastic Pyrolysis Machine, Crude Oil Distillation Machine, Exhaust Gas Treatment Equipment and Waste tire Shredder. 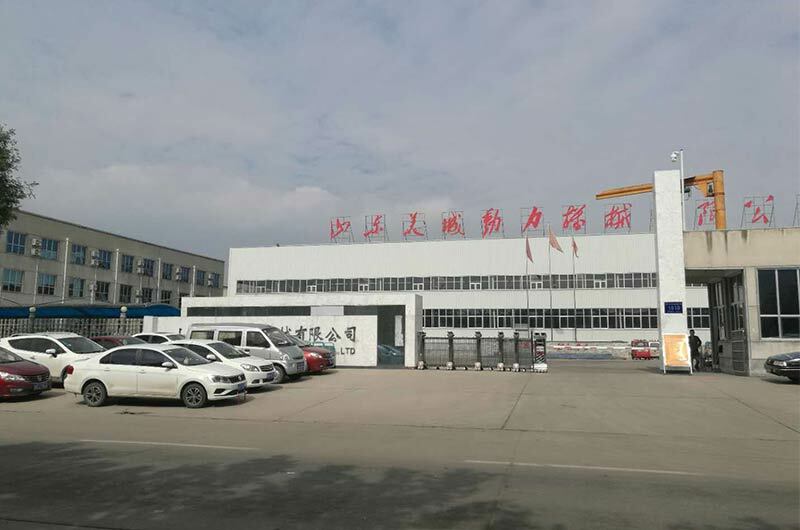 It is located in a modern tourist city – Linyi City, which is also famous for its advanced logistics service. You can visit us by high speed train or plane. M ore and more countries’ government have headache on disposing non-degradable waste. 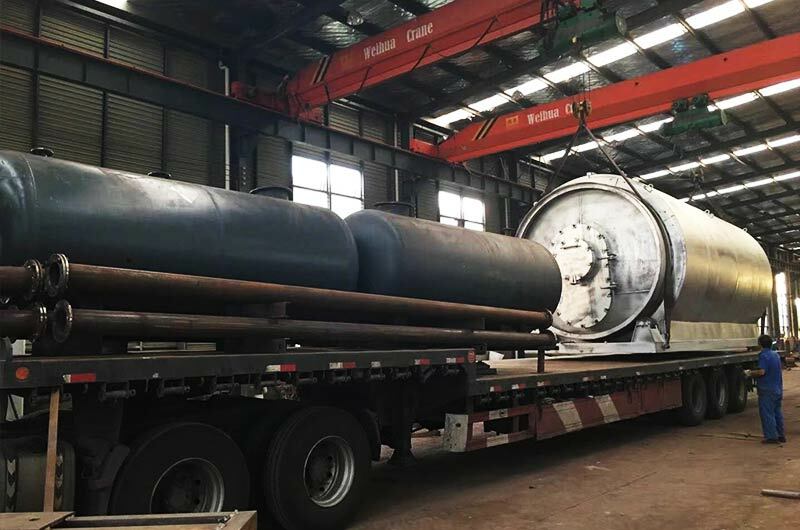 Besides deposing the waste, you also can change the waste tire or plastic scrap to crude oil with our pyrolysis machine. Then the crude oil can be purified by distillation machine. 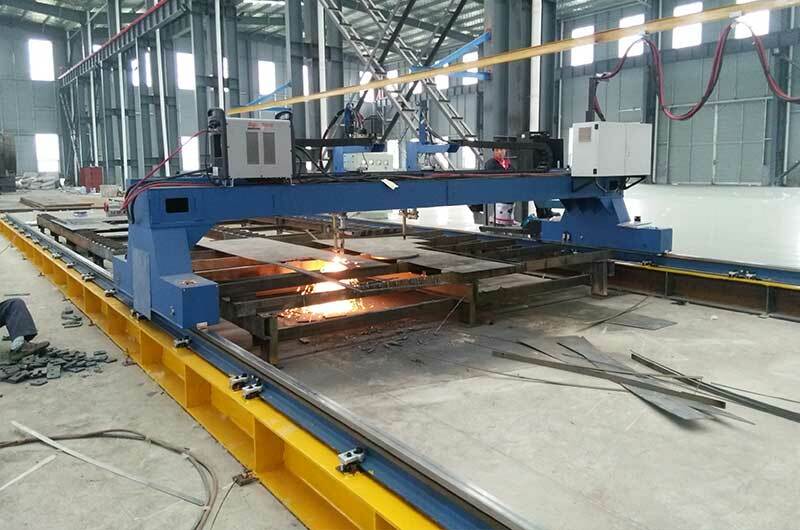 Our company has strong technology and good management power. The products quality also is improving continually. No secondary pollution in the course of production is our pursuit. So our products are welcomed very much both at home and abroad. We even sold our machine to US customers. MeiCheng means "Dispose non degradable waste, build more beautiful city."